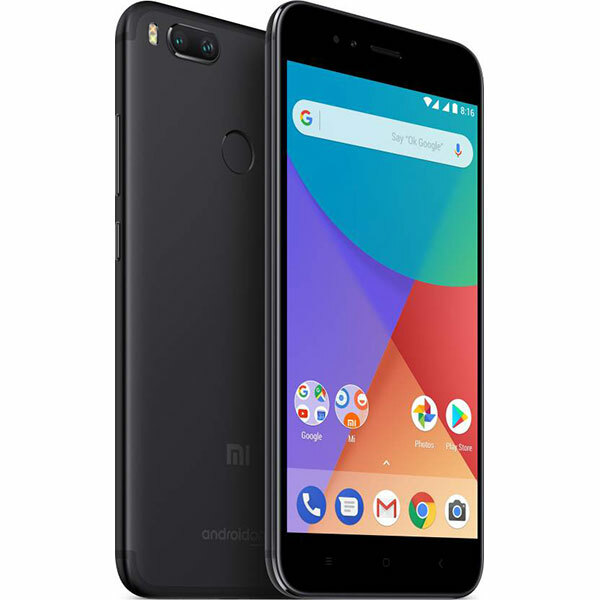 Xiaomi Mi A1 – Full Specifications, Price, Review & Should you buy? Overall, the Xiaomi Mi A1 is a redefining smartphone. It packs dual rear cameras with optical zoom and great picture quality like the high end smartphones. 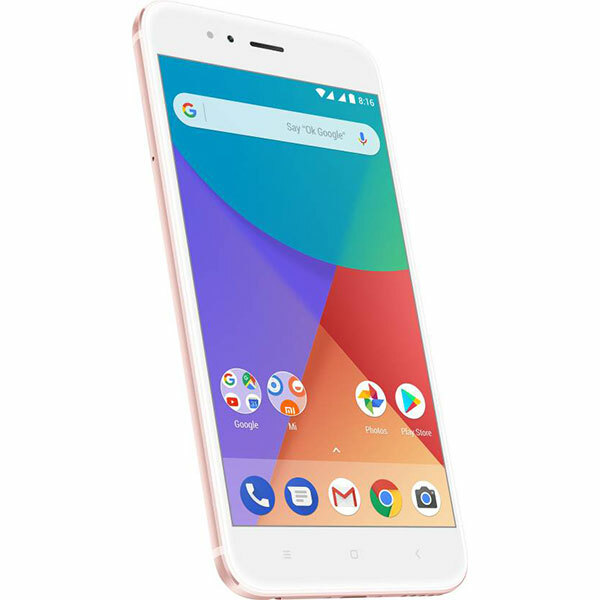 It also comes with latest & stock Android, good and powerful performance, beautiful premium design and many other features. 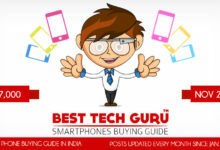 It is a great complete package and offers pretty much for its price and can easily be the top pick at this price. 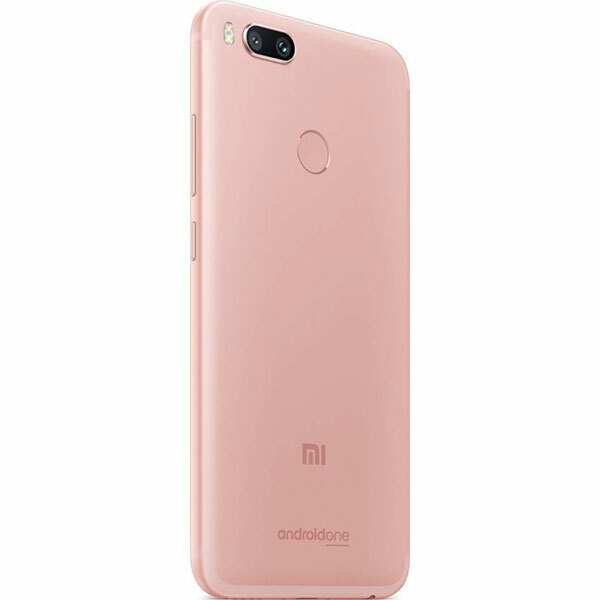 And after the launch of the Redmi Note 5 Pro, it still is a good option with stock Android and great rear cameras. 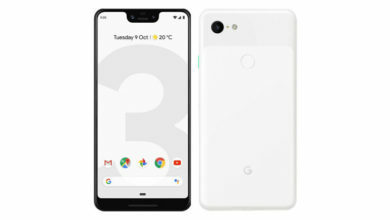 Few years ago, Google introduced Android One which was a good concept but unfortunately did not do quite well. 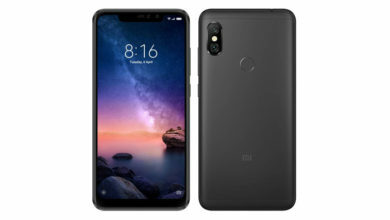 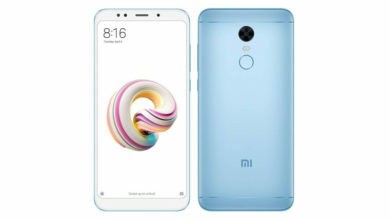 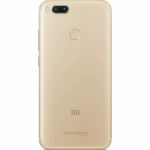 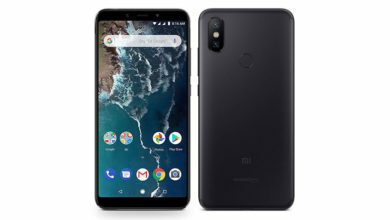 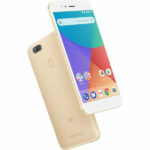 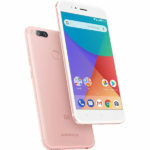 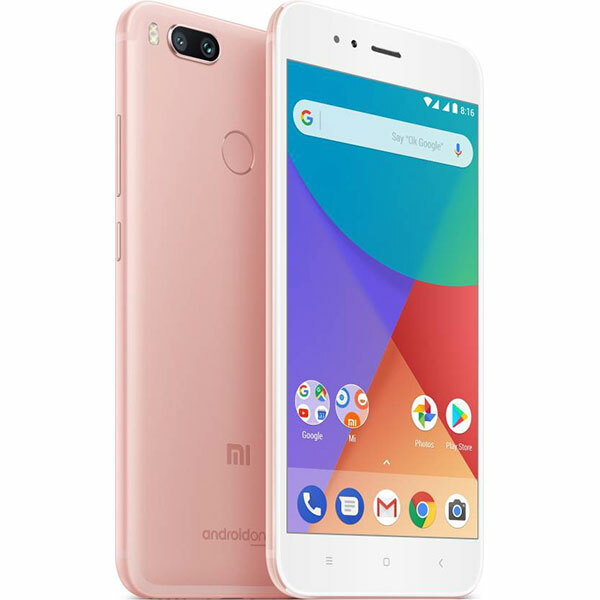 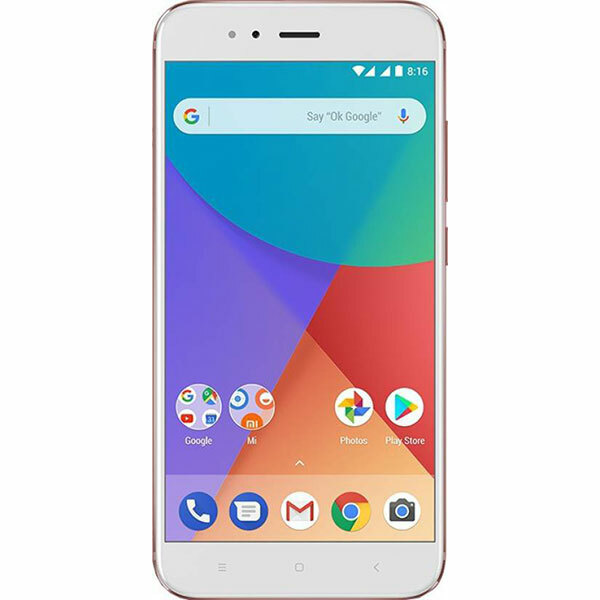 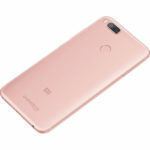 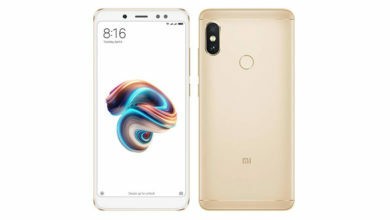 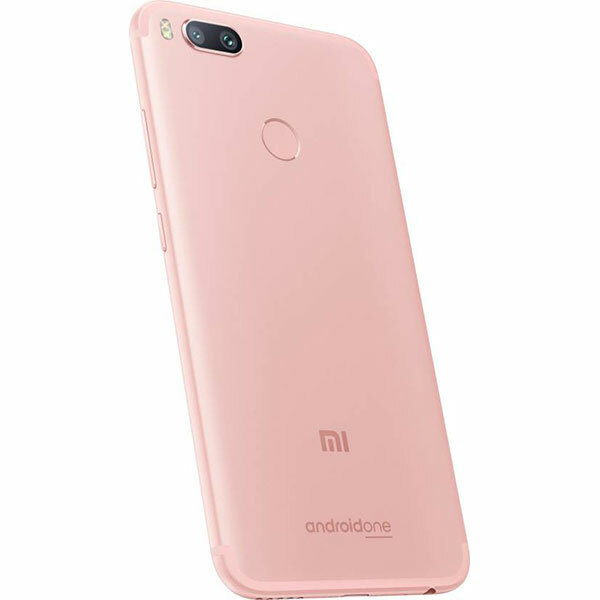 But now, Xiaomi has launched its first ever Android One smartphone in partnership with Google and as expected from Xiaomi, it is a feature rich smartphone with great promising hardware and software. 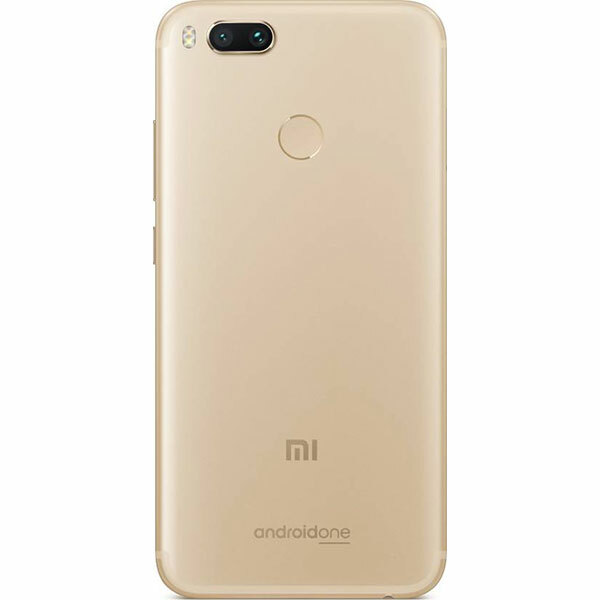 Two of the biggest highlights of the Mi A1 are, it being an Android One smartphone and its dual rear camera setup at the back. 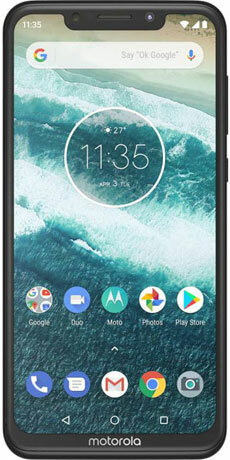 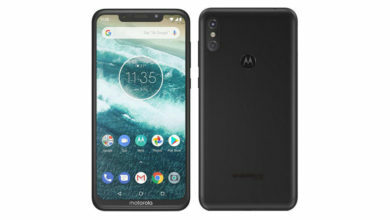 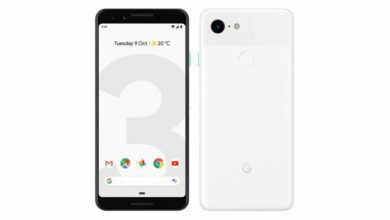 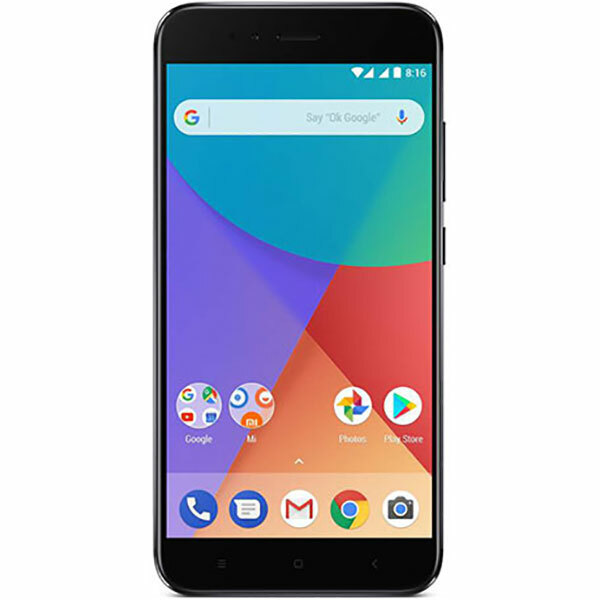 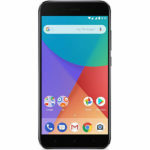 As it is an Android One smartphone, powered by Google, it runs on the pure stock Android 7.1.2 Nougat with Android 8 Oreo update promised in 2017, the good things does not end here, it will also be one of the first phones in the world to get the Android ‘P’ update when it is launched in later half of 2018. It includes all the popular Google services, Google Assistant and offers free unlimited high quality photo backups in the Google Photos app, which is the default gallery app. 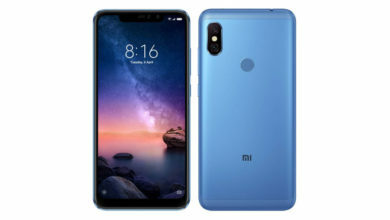 The UI is absolutely clean with no bloatware and retains just 3 of Xiaomi’s apps – Camera app, Remote (for IR blaster) and MI Store app. Now, coming to the very important dual rear cameras, it packs two 12 MP sensors on the back, out of which one is a wide-angle lens with 1.25μm pixel size, f/2.2 aperture and the other is the telephoto lens (usually seen in high end devices). 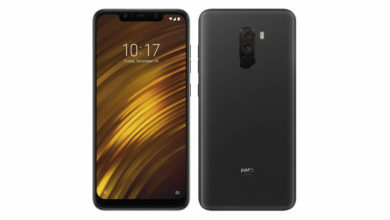 It offers 2x optical zoom, PDAF, dual-LED flash and 4K video recording. 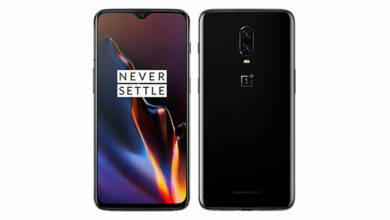 The picture quality is just amazing and in the Portrait mode, it clicks wonderful pictures with DSLR like bokeh effects, which looks real and sharp focus on the subject. 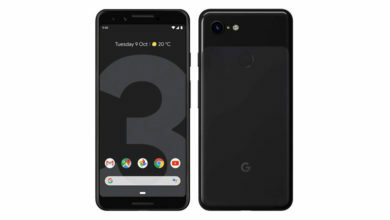 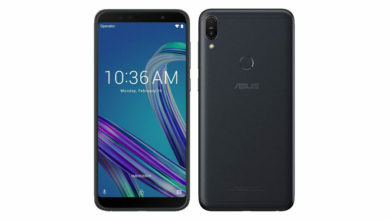 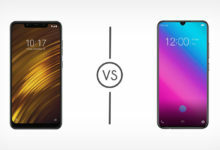 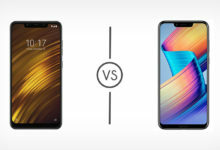 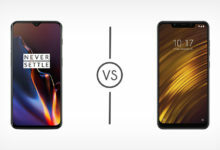 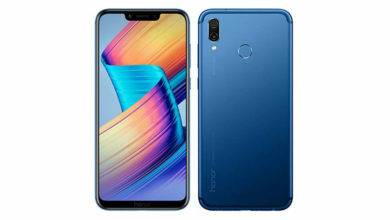 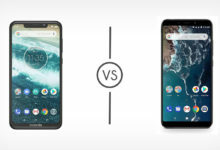 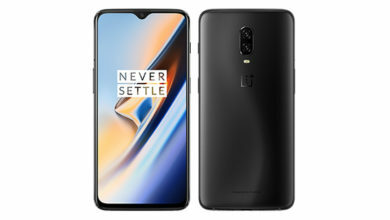 The company claims that its dual cameras are better than that of the iPhone 7 Plus and the OnePlus 5, while it may not be entirely true but one thing is for sure, the cameras are great and can certainly go neck to neck with all the flagship smartphones in terms of the portrait mode, and especially at this price, they are absolutely the best. 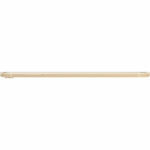 However, under low/artificial light, there can be some visible grains but, no complaints at its price tag. 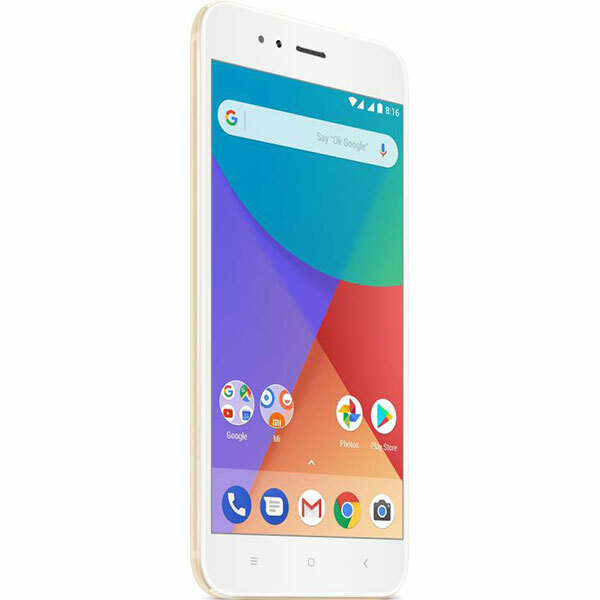 The Mi A1 packs a 5 MP f/2 aperture front camera with Beautify 3.0 and also clicks good selfies. 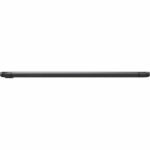 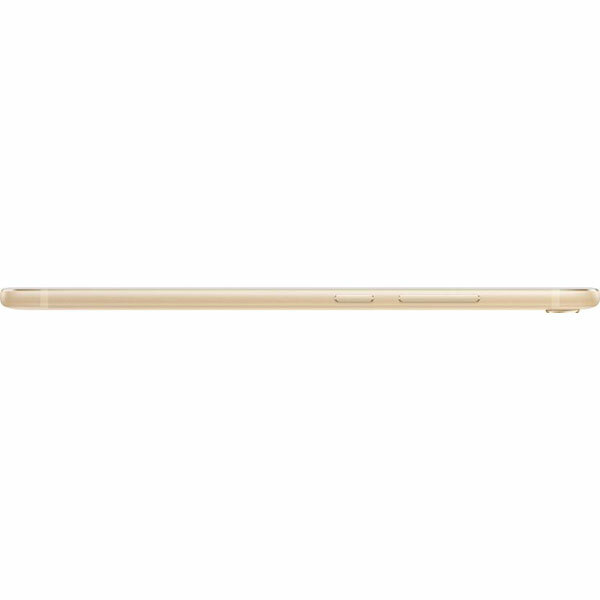 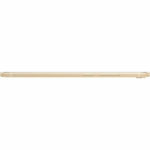 Coming to the design, it comes in a slim metal unibody which is well built and premium. 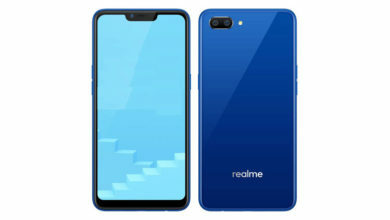 The antenna lines nicely stick to the edges like the iPhone 7 and the phone looks very beautiful. 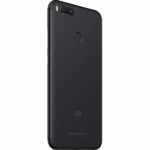 With rounded edges on the back, it is comfortable to hold, also it comes with a fingerprint resistant coating on the back. It sports a 5.5 inches full HD display which has good quality and nice viewing angles, it comes with 450 nits brightness. 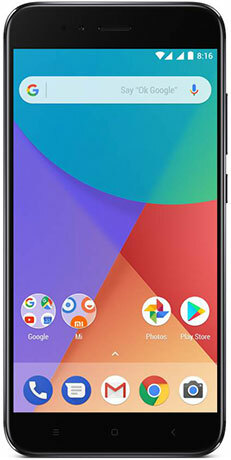 It runs on the popular, powerful and reliable 2.0 GHz octa core Qualcomm Snapdragon 625 processor paired with 4 GB RAM and Adreno 506 GPU. 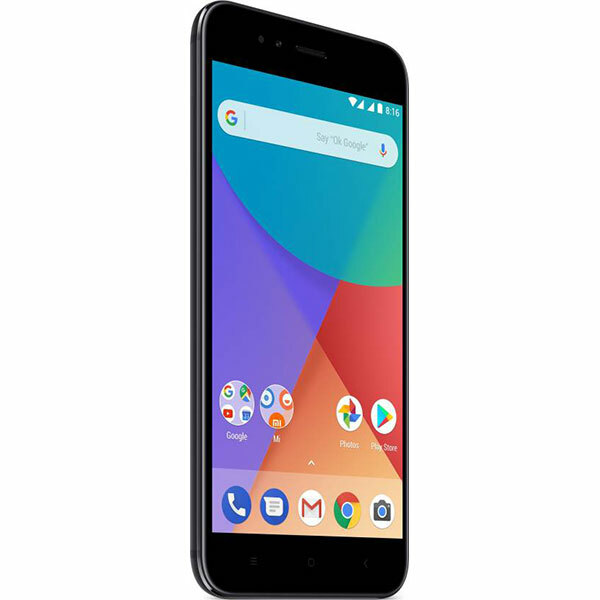 The performance of this processor is tested and widely approved for its efficiency. 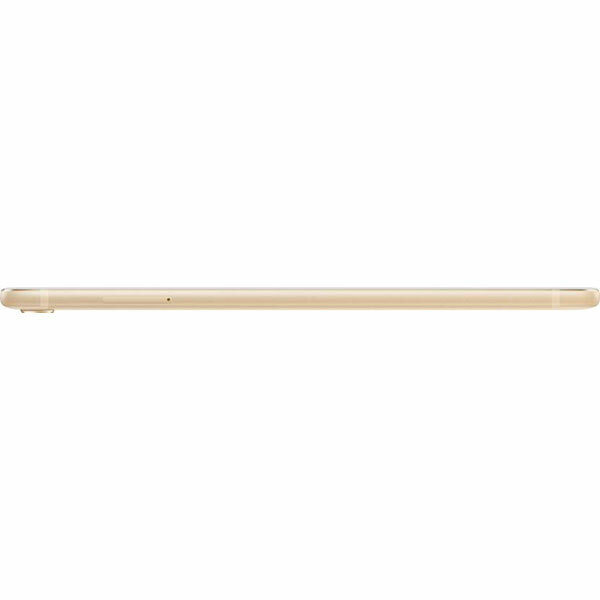 It handles heavy games, multitasking and day to day usage smoothly. 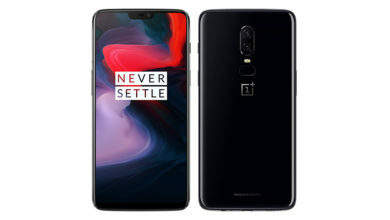 Thanks to the processor, the phone doesn’t heat much and for additional heat management, it comes with two pyrolytic graphite sheets. 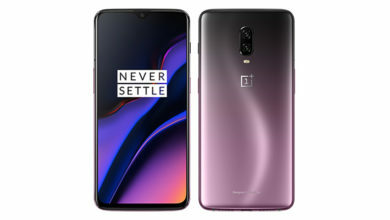 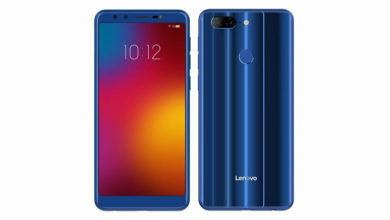 It includes a fast fingerprint scanner on the back, an Infrared blaster to let you control electronic devices like Tv, A.C, etc., and USB Type-C. For music lovers, it comes with 10V smart power amplifier and provides rich audio quality via the headphones. 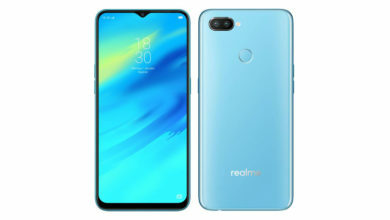 It is a dual sim phone with 4G, VoLTE support and comes with 64 GB of internal storage, which can be expanded upto 128 GB via microSD, using hybrid slot. 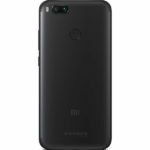 It is backed by a non-removable Li-Ion 3080 mAh battery which delivers good battery backup and support fast charging.